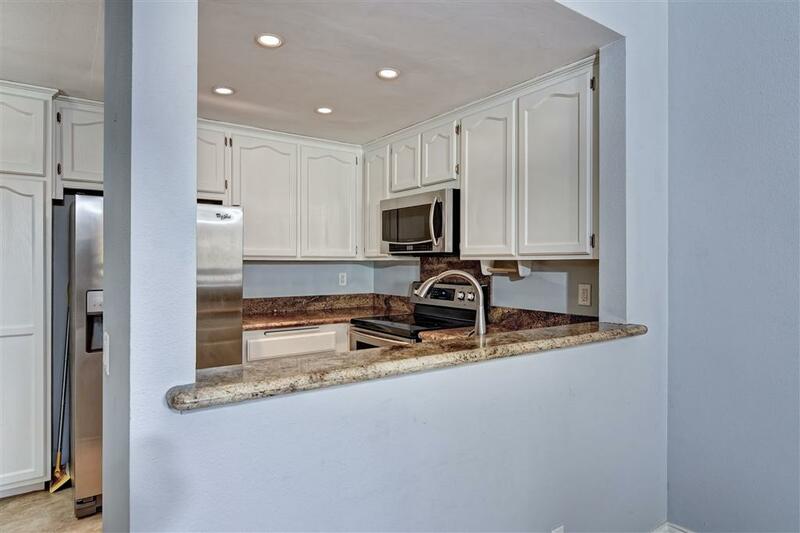 5895 Friars Rd #5410, San Diego, CA 92110 (#180065485) :: Neuman & Neuman Real Estate Inc.
Fresh and Light Top floor Unit. You will appreciate the upgrades over others in the complex. 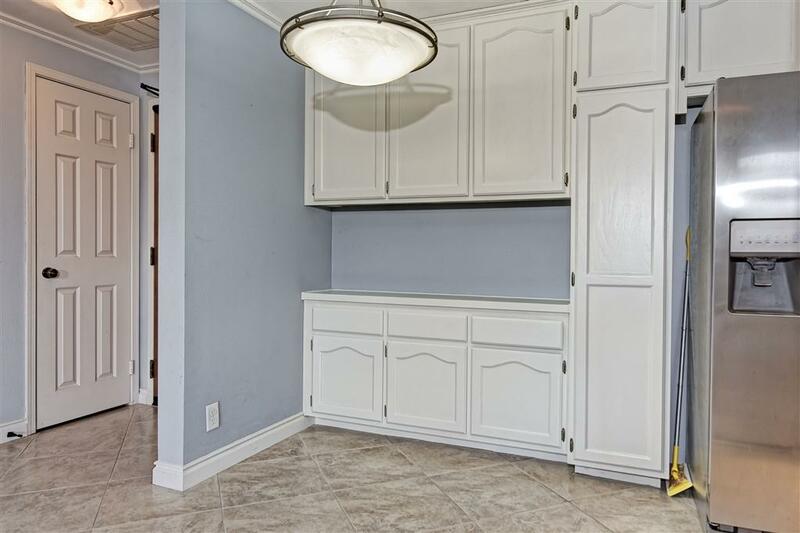 This unit has Granite kitchen counters, freshly painted cabinets and Stainless steel appliances along with a remodeled bathroom. Love the High Ceilings with Crown molding in the living room with a Gas Fire place and views off the balcony to one of the pools. Easy elevator access directly to your underground parking space. Complex offers two swimming pool, tennis courts, Gym, Racquetball Court, & Jacuzzi. Fresh and Light Top floor Unit. You will appreciate the upgrades over others in the complex. 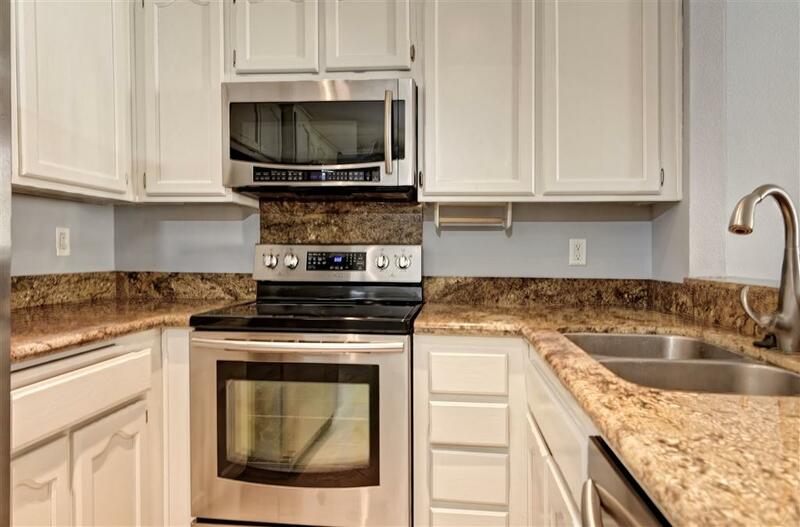 This unit has Granite kitchen counters, freshly painted cabinets and Stainless steel appliances along with a remodeled bathroom. 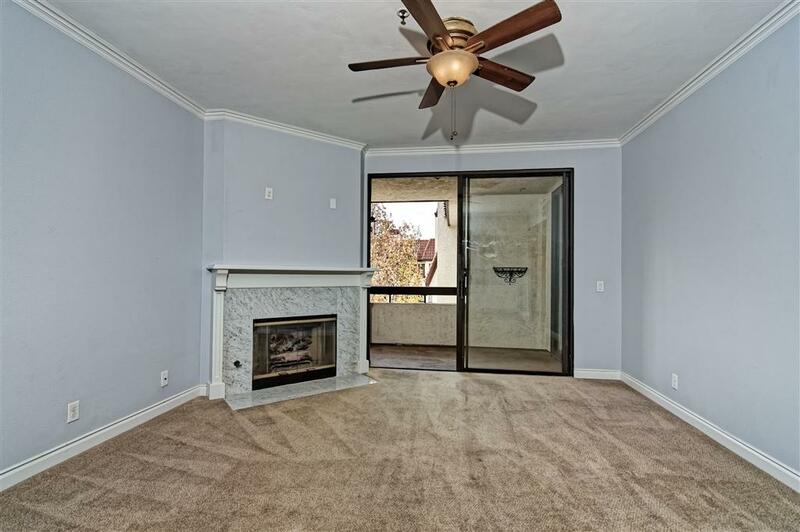 You will love the High Ceilings with Crown molding in the living room with a Gas Fire place and views off the balcony to one of the pools. Easy elevator access directly to your underground parking space. 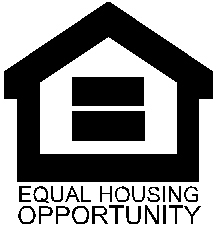 Complex offers two swimming pool, tennis courts, Gym, Racquetball Court, & Jacuzzi. Centrally Located to downtown, the Airport, Shopping & Theaters, Beach and Golfing. The ideal location!